Covenant of Law of The Old Testament, but under The New Testament Covenant of Grace, tithing is no longer a requirement either as a Christian or in our relationship with our Lord. The question is, “Are they right?” In this book Jewell explains where tithing originated, the difference… tithing under The Covenant of Law of The Old Testament verses The New Testament Covenant of Grace. 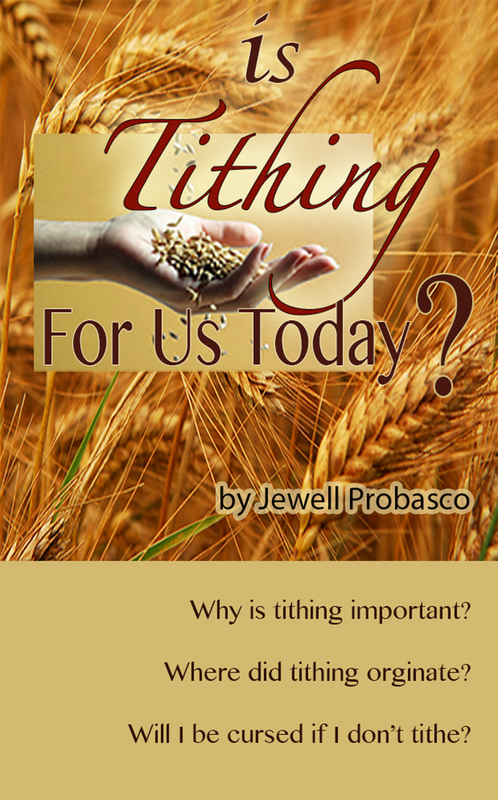 If you have ever asked yourself the question, “Is Tithing for Us Today?” then this is book is for you. Will I Be Cursed If I Don't Tithe?